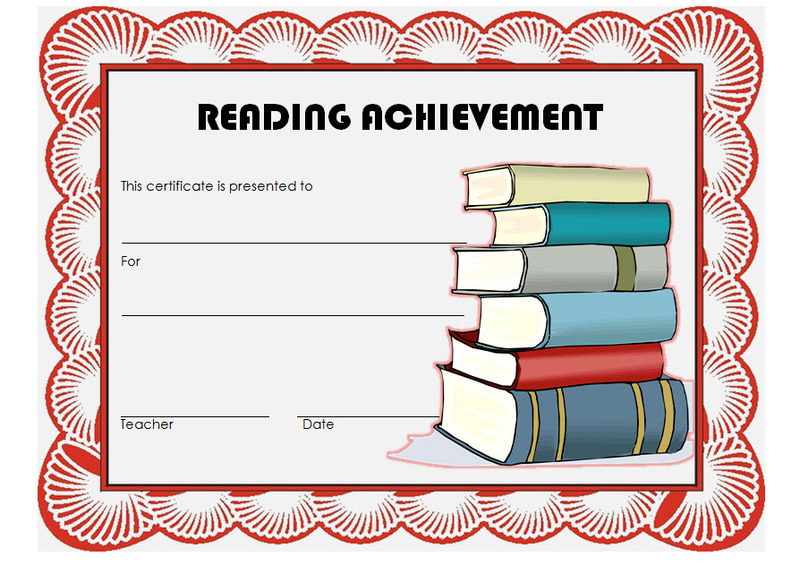 Reading Achievement Certificate is one of the academic awards for students in ability or reading lessons. 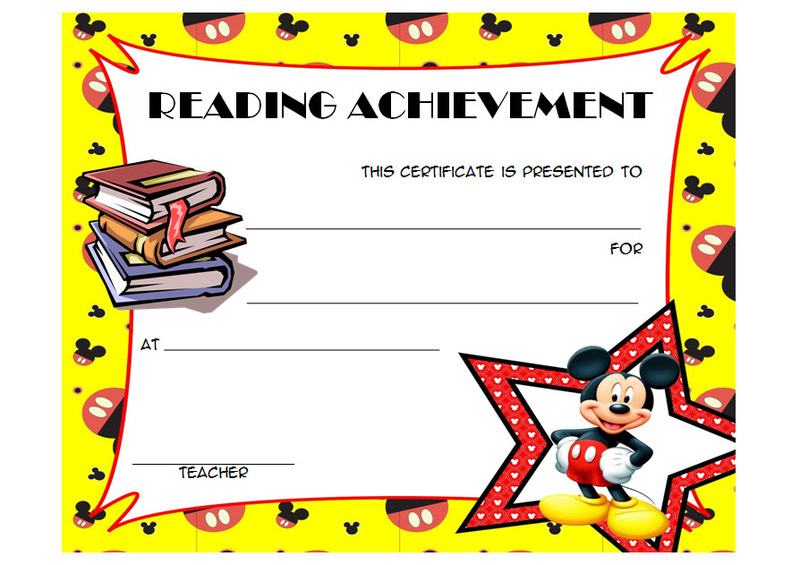 Very suitable to be used as an award for students at school. 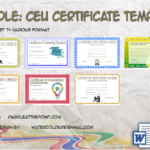 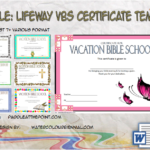 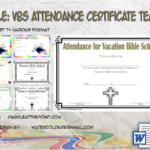 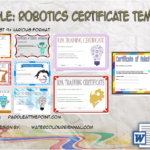 Paddle at The Point | Previously, we have offered a Star Reader Certificate Template for you to prepare as a tribute to students at school. 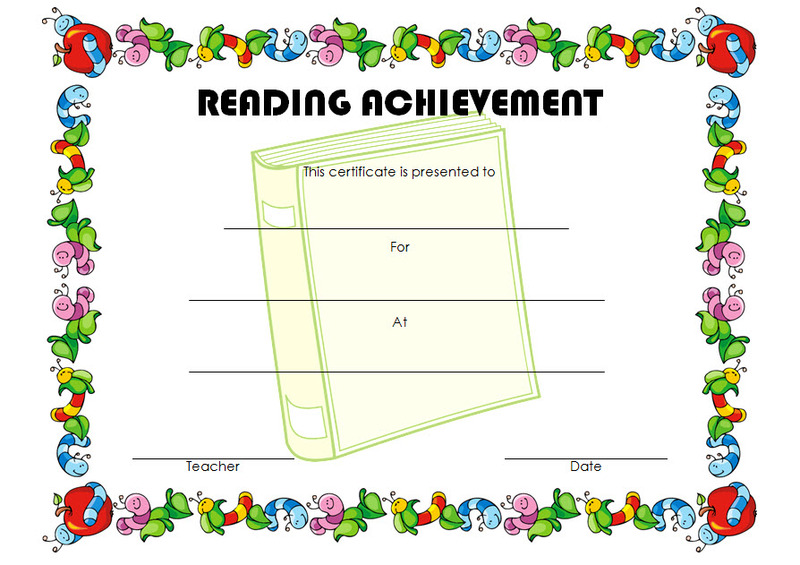 Now, we offer this Reading Achievement Certificate Template as a collection of the latest reading awards we have. 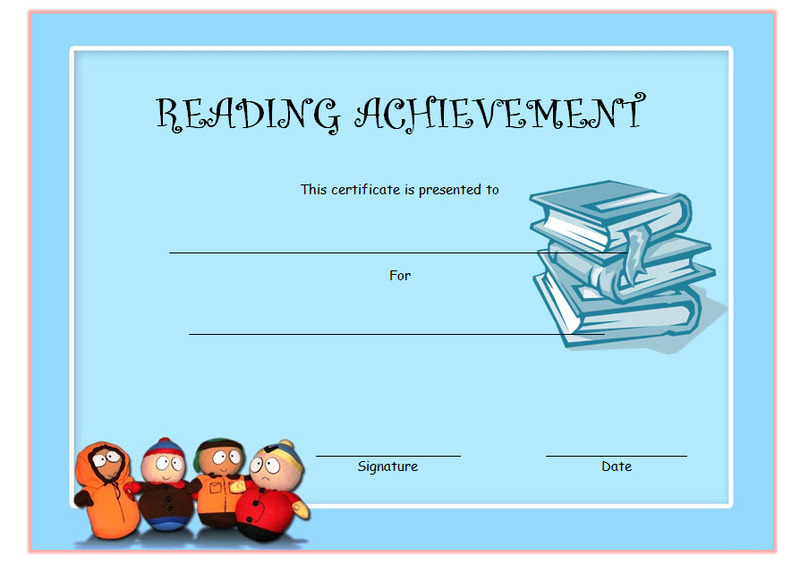 This Reading Achievement Certificate is very suitable for use in elementary school or KS2. 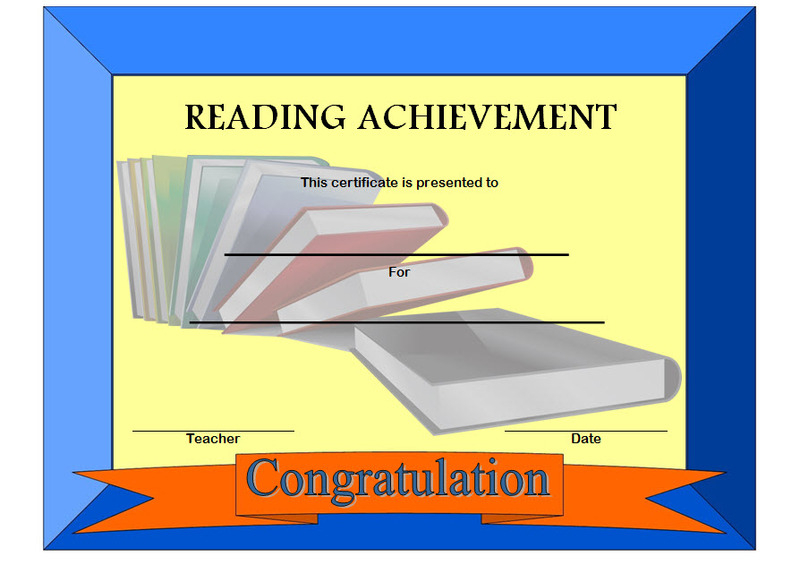 You can also use it as an award outside of school, such as Summer Reading. 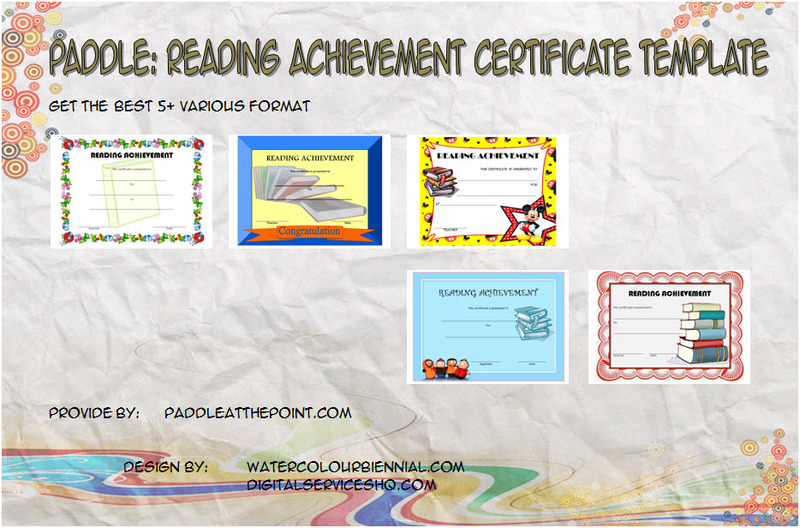 Also download other reading certificate templates: Accelerated Reader and Super Reader Certificate Templates.